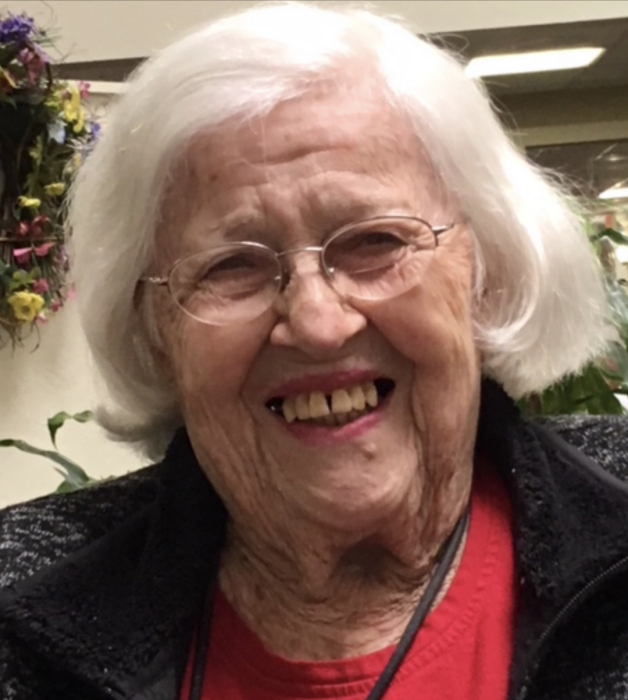 Taylor Funeral Home of Gibson announces the death and funeral services of Mrs. Sarah Ione Snider Moore, age 99 of Gainesville, FL formally of Mitchell, GA, who died Saturday evening January 19, 2019 in the E.T. York Hospice Care in Gainesville, FL. 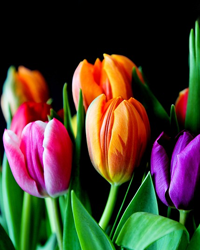 Graveside services will be held 11:00 A.M., Saturday, January 26, 2019 in the Mill Creek Baptist Church Cemetery with Mr. Ken Slater officiating. A native of Mitchell, Sarah Ione Snider Moore was born at home on July 6, 1919, and was the youngest of three sisters. Her father Dr. J.T. Snider was a country physician and her mother Della Nisbet Snider was a nurse. Her father was descended from the Saltzburgers, among the original settlers of Georgia, who emigrated to the US in the 1700s. Her mother came from an early Scots-Irish Georgia family populated by Presbyterian ministers, farmers, and doctors. After graduating from high school at fifteen, she attended The Georgia State College for Women in Milledgeville and graduated at 19 with a major in French. She taught French and English in Glascock County, but soon married Robert Moore, an agricultural extension agent from the University of Georgia. Under the influence of her physician father, her husband decided to attend medical school at the Medical College of Georgia and became a public health physician. After Bob's unexpected death in a car accident, she began teaching school in order to support 3 young daughters, first in Palatka, Florida, and then Orlando, FL. She obtained a master’s degree from the University of Florida by attending night classes to further her career while still teaching in Palatka. In later years she returned to her home place in Georgia and taught school in Glascock and Warren Counties before retiring to her beloved Crescent Beach, Florida, in the 1970s. Ione was a member of the Daughters of the American Revolution. Ione is preceded in death by her parents, husband; Robert Moore daughter, Edith Benzinger, PhD, sisters; Edith and Evelyn; a grandson, Robert Morrison, and is survived by her daughters and son in laws; Bo Morrison, EdD and husband Paul, Robbie Slater, MD and husband Ken, grandchildren; Richard Benzinger, MD, Sarah Morrison-Davis, Joanna Morrison Pernela, Andy Slater, Alex Slater and nephew Lee Raudonis. She is also survived by great grandchildren, Betsy, Sebastian, Zoe, and Madeleine and many neighbors and friends.